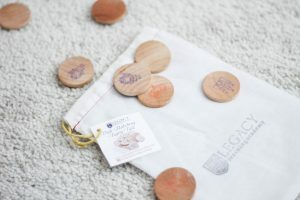 I received the shared products from Legacy Learning Academy for an honest review. As always all thoughts and opinions are 100% my own. Legacy Learning Academy is a must visit shop for educational toys and activities. 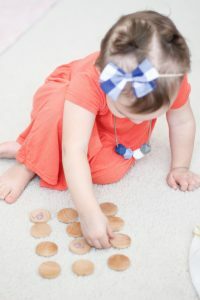 When working on cognitive skills one of Izzy’s favorite games is memory/matching. 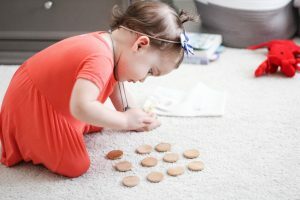 She has always been grate at memory games and she loves searching for the matches. For beginners you could have them match colors and for older children you could have them match the actual prints. 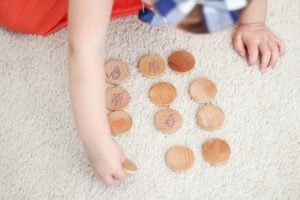 Izzy matches the printed images on the wooden coins. But this isn’t all you are working on when playing this game! Great tips! Love this matching game. 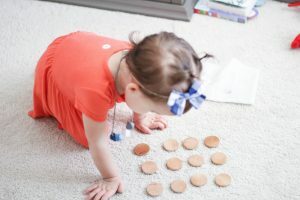 The matching game is our personal favorite! 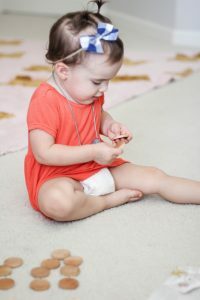 Love this shop too, she has awesome stuff for kids!